MEDshop.dk leads everything within emergency equipment. - Acute bags with and without content - Resuscitation equipment, a resuscitation buffer for the clinic - MEDshop.dk has it all. 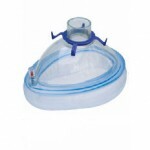 We also have attractive offers within cardiac arrestors (AED) and accessories for these - eg. 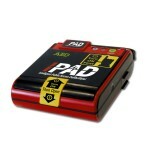 new batteries or electrodes to the heart starter. Look inside and find what you're looking for in emergency equipment. 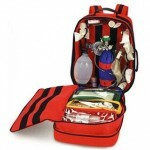 We know about the use of resuscitation equipment, CPR, and common first aid.